Zabbaleen is an Egyptian term that means “garbage people” — the designation given to the Coptic Christians who serve as Cairo’s garbage collectors. 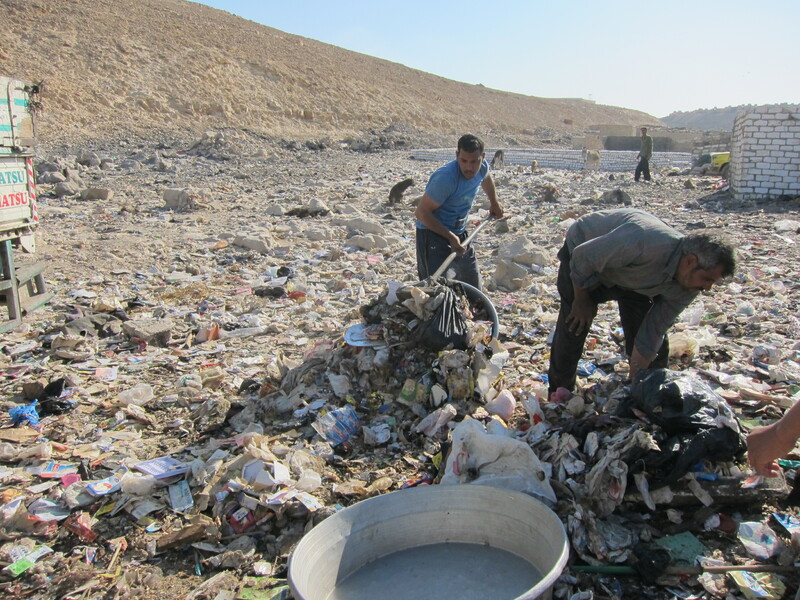 The Zabbaleen collect garbage door-to-door but do not take it to a dump or landfill. Instead, they take what the gather to their own homes where they pick through it to find items to sell to recyclers. Their efforts yield a subsistence living of only dollars a day at best. Our missions ministry is engaged in a strategic partnership with Global Hope Network to bring hope to the Zabbaleen. Children of the Zabbaleen must work alongside their parents to help the family and do not have the opportunity to go to school. They work long hours and are exposed to all sorts of unsafe elements. Unless these children get an education, they will not be able to escape their generational cycle of poverty. Last summer, we challenged the children who attended Kingsland’s Vacation Bible School to collect money to fund a school for the Zabbaleen kids in the village of Helwan. 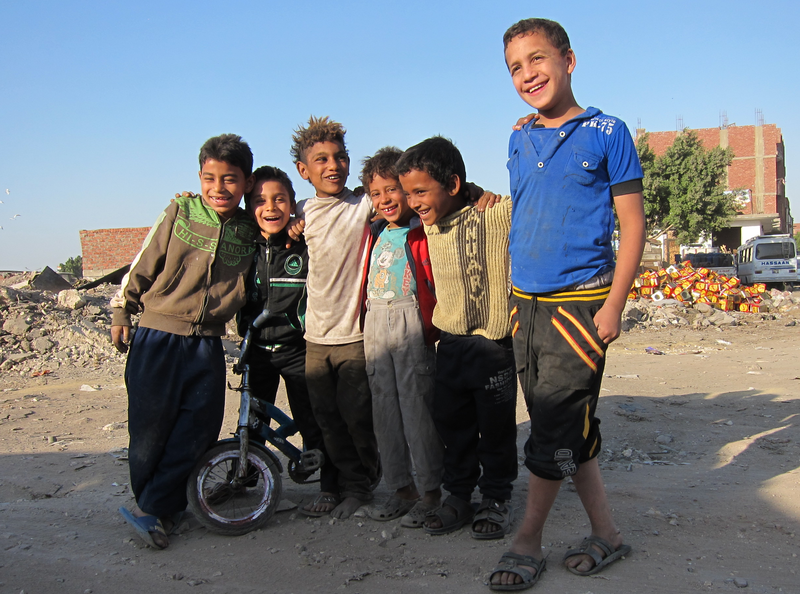 Our kids gave enough funds for us to secure a building and start a school to educate the kids in Helwan. Through our partners, this good work has started to gain momentum. Our school is a lighthouse that will give kids the hope of a brighter future. On Friday, I will lead a team of volunteers from Kingsland to Cairo where we will work with more than 200 kids at our school in Helwan. Katherine Sands, one of our team members, mobilized the kids at the school where she teaches to collect first aid supplies for us to take to the families in Helwan. In addition to our Bible stories, we will teach lessons on hygiene and first aid to the families in the village and bless each home with a Bible and a first aid kit. 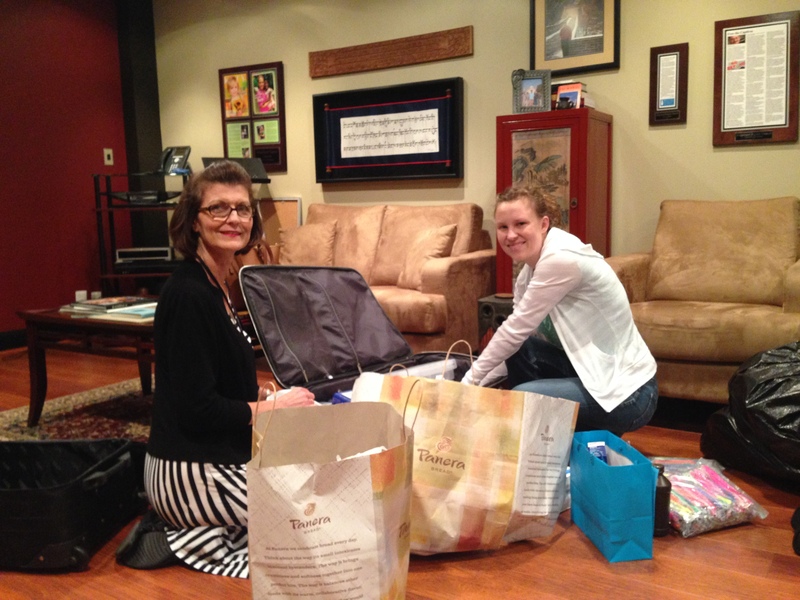 Christy Cupit and Katherine packed up all of our teaching supplies, recreation gear, and first aid supplies this week. We will also partner with the new church in the village to show the Jesus Film. We have a full and busy schedule in Helwan and look forward to meeting the kids attending our school. We will also meet with the men of the village to discuss a community development strategy to help improve the lives of the people. 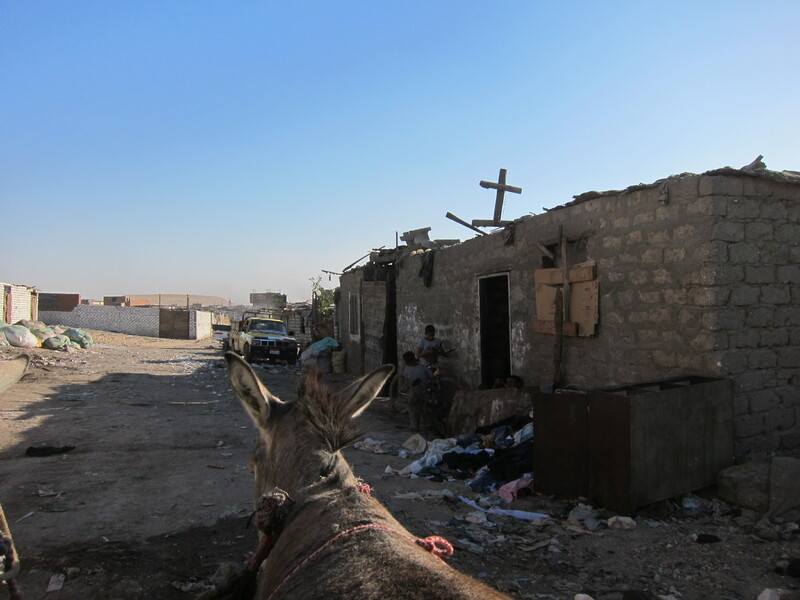 And we will look for ways to help resource the church so that it can continue its work of sharing Christ in Helwan. The people of the village are already grateful for the work we have done to put roofs and floors in their homes. We pray that the open door before us will result in much fruit for the kingdom. Please keep our team in prayer as we travel to and from Egypt and as we serve the Zabbaleen. I will post updates daily next week from Cairo. Bless you for doing this! I lived in Cairo for 5 years and remember these sweet (dirty!) kids collecting our trash on their donkey carts. 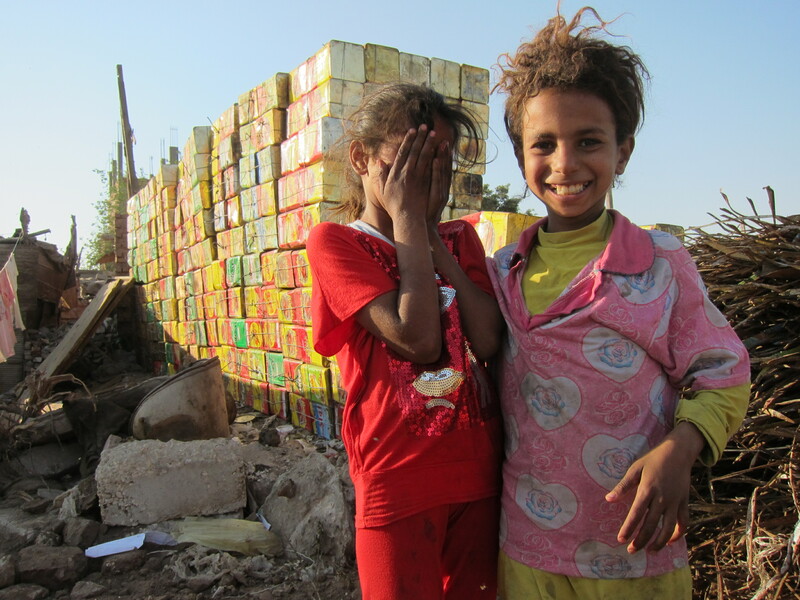 I have visited Garbage City in Mokkatum Hills as well as orphanages in Helwan. How I wish I was going with you! Lord bless you as you go bringing the love and kindness of Jesus to these overlooked and often mistreated people. Egypt will be a permanent place in your hearts when you come home. Thanks for your words of encouragement, Cathy. We are thankful for the opportunity to serve the Zabbaleen in Jesus’ name. We look forward to a long and fruitful partnership with the people of Helwan. May God richly bless you all with unusually good rest as you travel, with energy and creativity and compassion beyond anything imagined as you work. May Jesus “make His face to shine upon you and be gracious unto you and give you peace. … So they will put His name on the Zabbaleen and they will be blessed. Num. Thank you, Marcia. I appreciate your encouraging words and your prayers for our team. God bless you and your team. We will have 36 in Jordan this week ministering to the refugees. Thanks, Frank. Thanks also for mobilizing a team to serve the Syrian refugees in Jordan. We will keep you and the team in prayer. I love this story of bringing hope to such an impoverished people. Blessings and safe travels! Thanks. Wish you could go with us. Thinking of you and your family as you move to your new home. Blessings on your move. Thanks, Sharon. Looking forward to a great trip. Thanks so much for your prayers, Jeanne. Looking forward to the time with David.